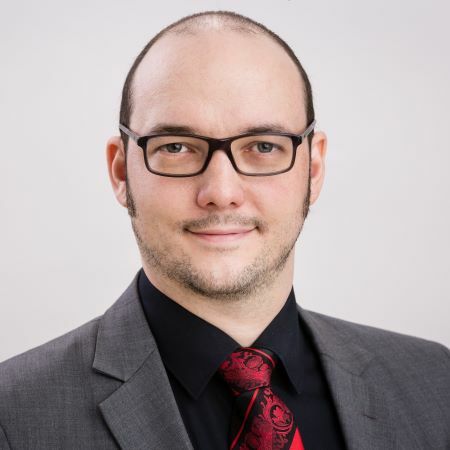 Since 2015 he is Managing Director of the Governmental CERT of Luxembourg (GOVCERT.LU). or private, fall under his responsibility. with strong links to all the IT players of Luxembourg.